Just perfect for that karting enthusiast! 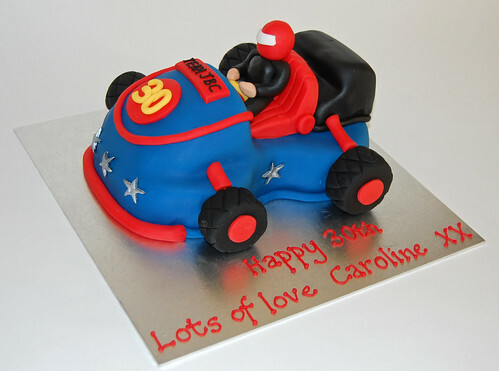 The Go-kart cake – from £75. Thank you so much Mandy the cake was fantastic! !